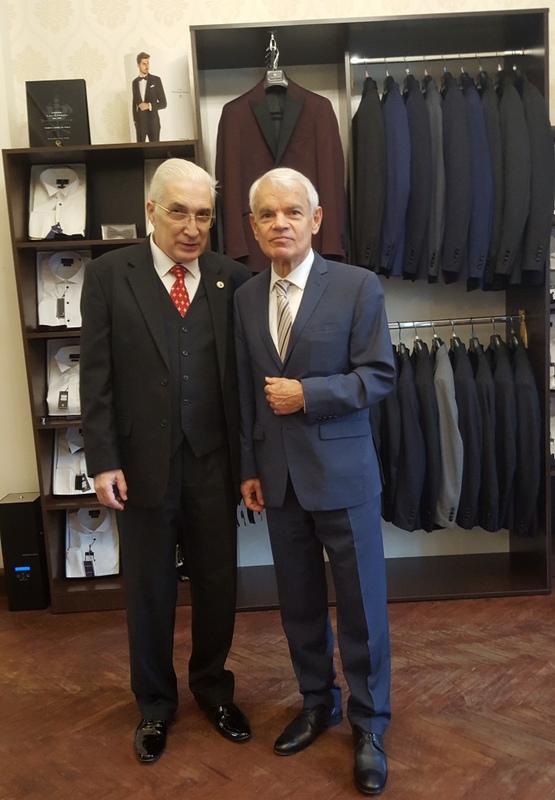 On November 8, 2017 in a public ceremony he entrusted the official paraphernalia to Mr. Sorin Preda, the Chairman of GENTLEMEN`S CORNER in the presence of H.E. Ambassador Anton Caragea, European Council on Tourism and Trade President. Venezuela`s Ambassador H.E. 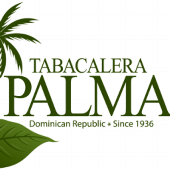 Victor R. Carazo, D.R. 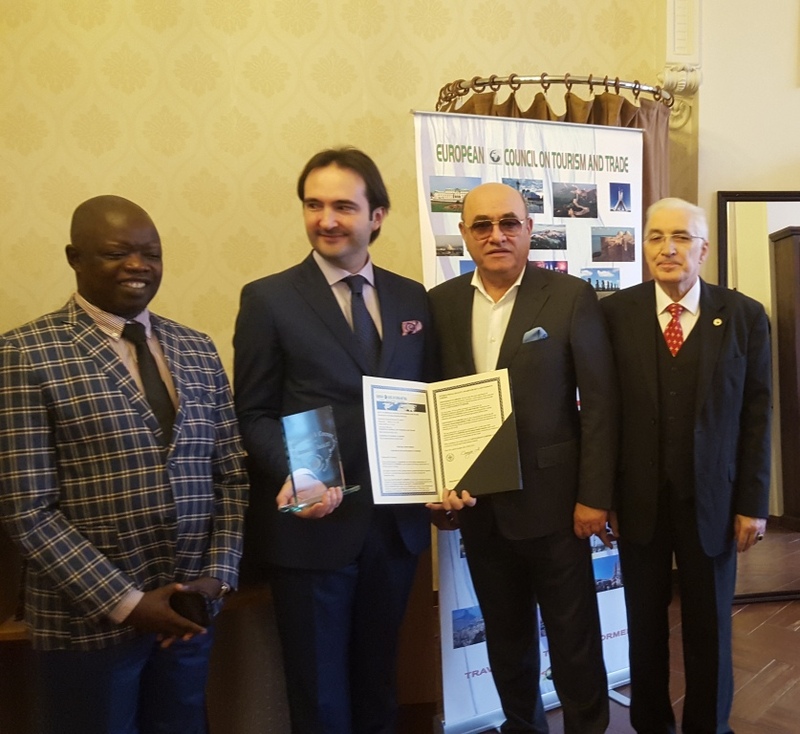 of Congo Information Minister, Mr. Sorin Preda- GENTLEMEN`S CORNER Director, European Council on Tourism and Trade President H.E. Professor Dr. ANTON CARAGEA, European Council on Tourism and Trade Director Mr. Pavel Avramoiu and Mr. Mihai Prundianu- President of European-Japonia Business Council and Europe -Laos Business Council (from left to right). 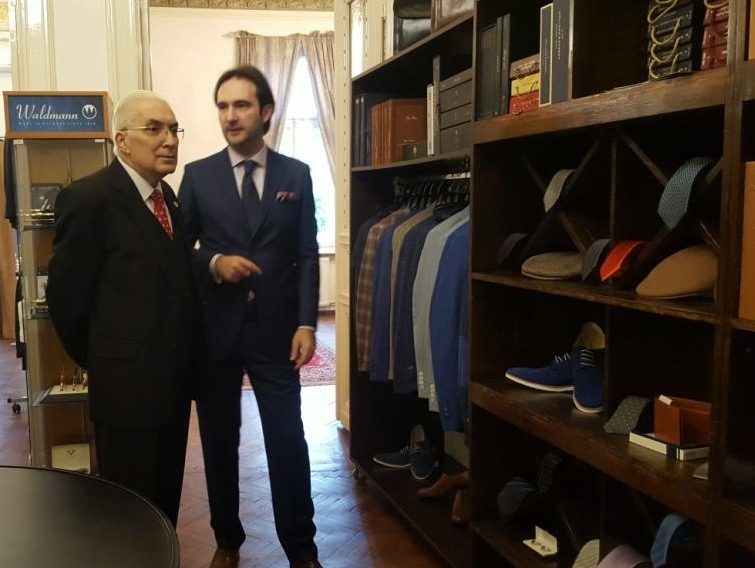 European Academy Director Professor Mircea Constantinescu scrutinise GENTLEMEN`S CORNER in the company of Mr. Sorin Preda, manager (up) and Venezuela`s Ambassador H.E. Victor Carazo (down). 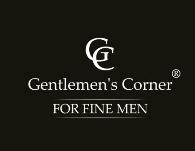 From the start Mr. Sorin Preda, GENTLEMEN`S CORNER manager envisioned as his primary target: to recreate the unique charm of the classic fashion on the market and to provoke with new and daring collections and to build a team of elegance and fashion advisers in order to imbued the fashion with the latest tendencies in men`s fashion while keeping to the letter the tailoring golden rules.